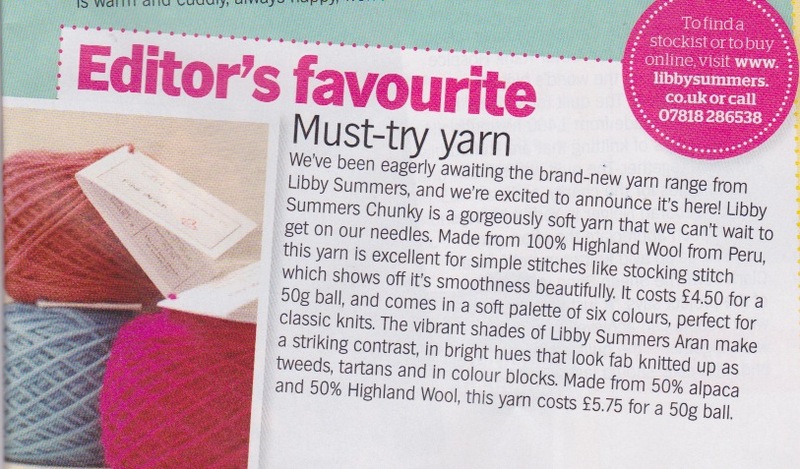 Knit Today - www.libbysummers.co.uk . 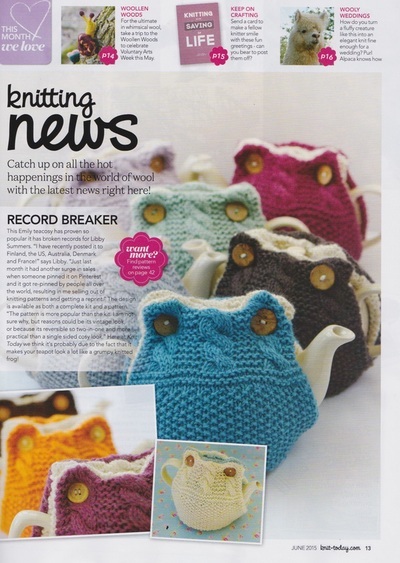 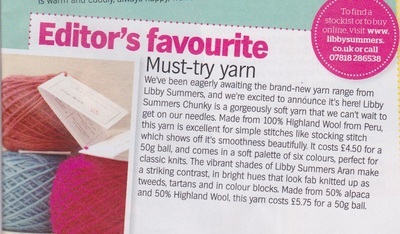 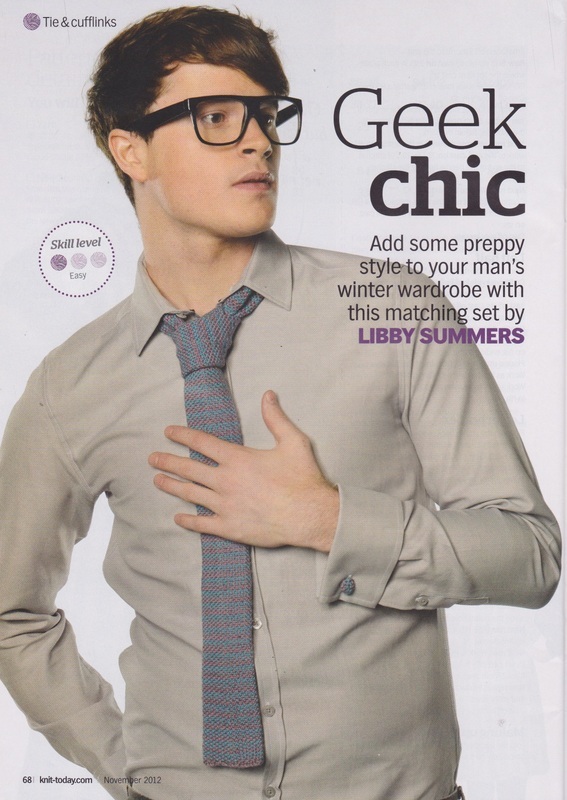 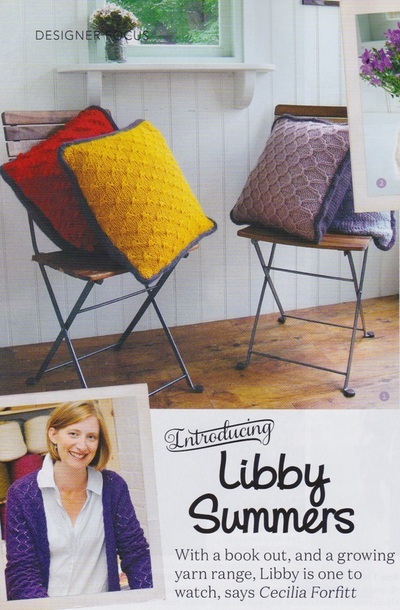 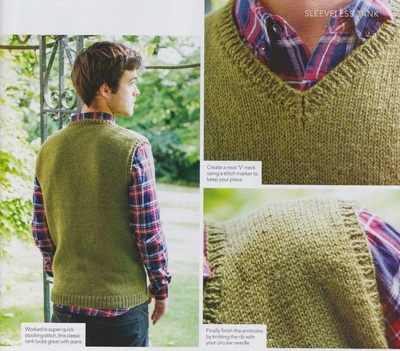 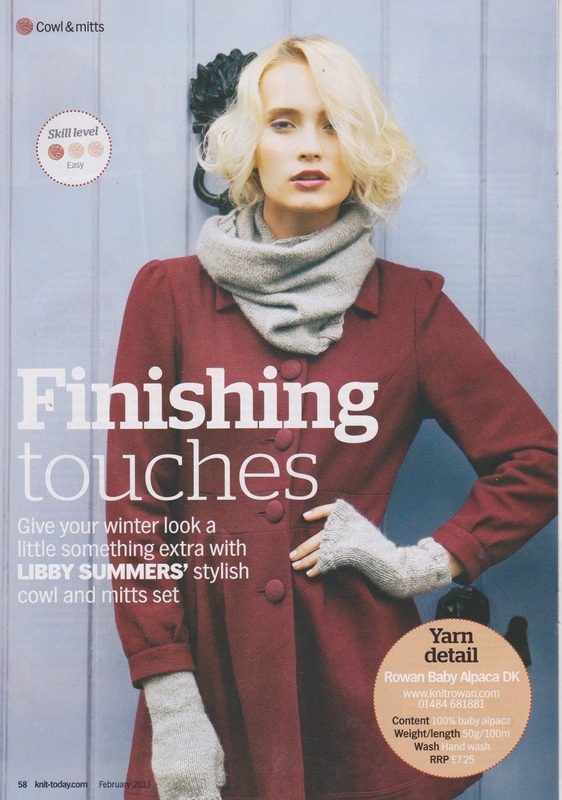 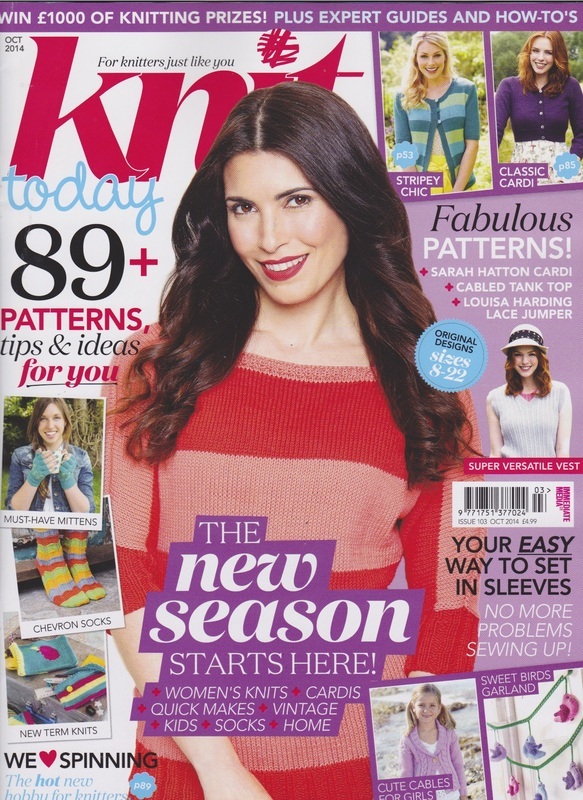 Libby has had original knitting patterns commissioned and published by Knit Today. Here is a selection.